We hope to have a guest author on the "glog" every month from now on. For this month, July 2017, we are honored to have Prof Josef Flammer. It is a great pleasure and privilege to share these thoughts from Prof Flammer. We would like to express our deepest thanks to him for this message. “FLAMMER SYNDROME” (FS) is an important concept in our understanding of the vascular theory of glaucoma. It is characterized by frequently weakened autoregulation of ocular blood flow and increased flow resistivity in the retroocular blood vessels. Further investigations have demonstrated the presence of certain features like low blood pressure, silent myocardial ischemia, altered beat-to-beat variation, altered gene expression in the lymphocytes, slightly increased plasma endothelin level and increased systemic oxidative stress in individuals suffering from FS. Later other symptoms were added to the features commonly designated as Primary Vascular Dysregulation (PVD) to form the entire spectrum of FS. These features: include low body mass index, cold extremities combined with slightly increased core temperature, prolonged sleep onset time, reduced feelings of thirst, increased sensitivity to smell and also for certain drugs as well as increased retinal venous pressure. FS was found to increase the risk for certain ocular diseases especially in young individuals. These include: normal tension glaucoma, anterior ischemic optic neuropathy, retinal venous occlusions, Susac syndrome and central serous chorioretinopathy. Hereditary diseases such as Leber’s optic neuropathy and retinitis pigmentosa have also been associated with FS. Also, patients with FS seem to have higher frequency of multiple sclerosis and acute hearing loss. Professor Josef Flammer was born on a farm near the village of Bronschhofen in the Canton of St. Gallen. He attended secondary school in Wil and boarding school in Gossau. In 1968 he began to study medicine, first in Fribourg, then in Berne. Flammer spent his junior doctor years in the fields of internal medicine, neurology and ophthalmology - he finally decided to become an ophthalmologist and completed his education at the Department of Ophthalmology of the University of British Columbia in Vancouver before returning to the University of Berne. 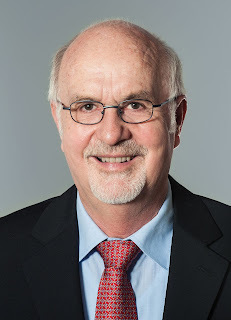 In 1984 he was appointed chief physician of the University Eye Clinic Berne, in 1987 he accepted an appointment as chair of ophthalmology and director of the University Eye Clinic Basel, over which he presided until his retirement in December 2013. 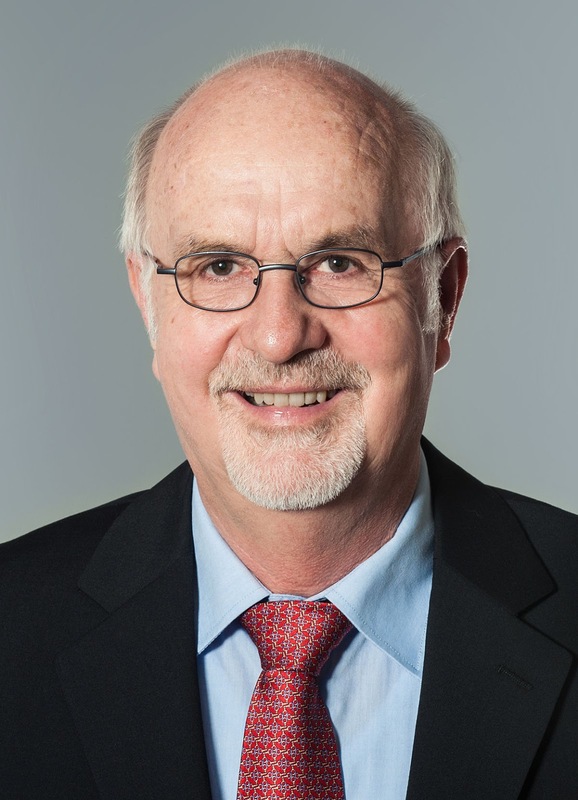 Professor Flammer has won numerous International awards including the Alfred Vogt Award, Montgomery Award, William MacKenzie Award, Medal of the University of Helsinki and the Gold Medal by the Saudi Ophthalmological Society among others. He has also been an invited lecturer to many International conferences. With Hans Bebie developed the so-called Bebie curve. He was one of the first researchers to demonstrate systemic side effects of locally administered beta blockers. He found that intraocular pressure variation is as important for the development of glaucoma, as a constantly elevated intraocular pressure. Prof Flammer also demonstrated the relationship between eye disease and heart disease. He has contributed to the understanding of the role of endothelin and nitric oxide in ocular perfusion. Prof Flammer noted that people with a primary vascular dysregulation have other symptoms and signs; this led to the establishment of the term Flammer syndrome.